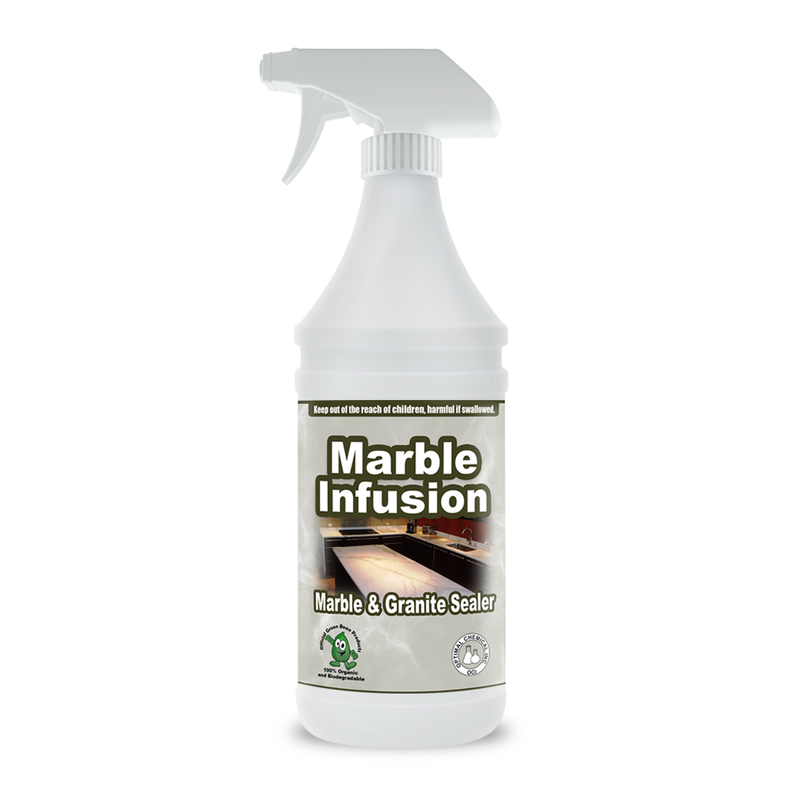 Marble Infusion Marble and Granite Sealer is a special formula for protecting marble, granite and stone surfaces. It effectively penetrates the porous surfaces and provides a seal against stain and dirt. The barrier that this product offers is superior. However, at the same time, it is also gentle as it is water-based. Hence, it does not change the natural color or the look of the stone, tiles and other masonry works. Neither does it causes them to yellow. 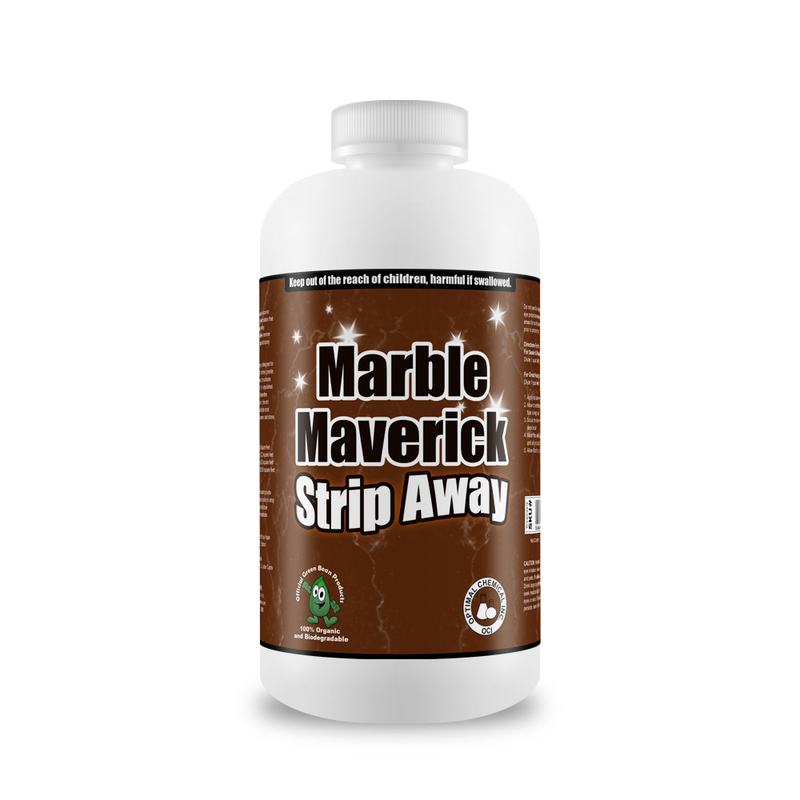 This marble and granite sealer provides a heavy-duty seal. It stays on the surface, making it look good for longer. And because that also makes the cleaning easier, it shortens the time needed to complete the process and reduces the maintenance expenses. 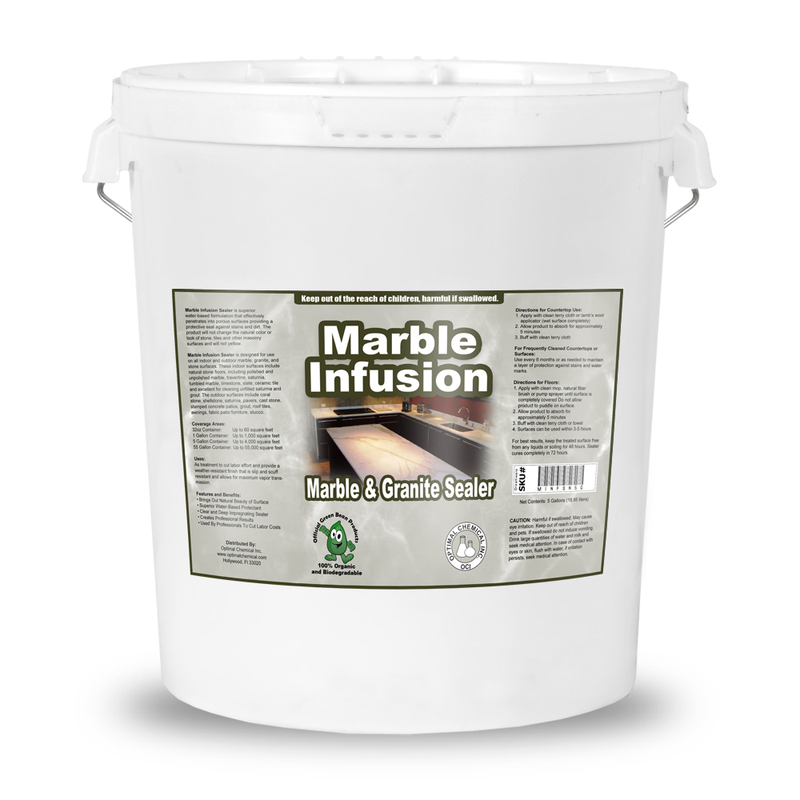 Marble Infusion Marble and Granite Sealer was particularly formulated for indoor and outdoor use on marble, granite and stone surfaces. Indoors, it effectively works on travertine, saturnia, tumbled marble, limestone, slate and ceramic tile. Even on grout, it works great. Outdoors, this solution could be applied on coral stone, shellstone, saturnia, pavers, cast stone and stamped concrete patios. It could be used as well on roof tiles, awnings, fabric patio furniture and stucco. 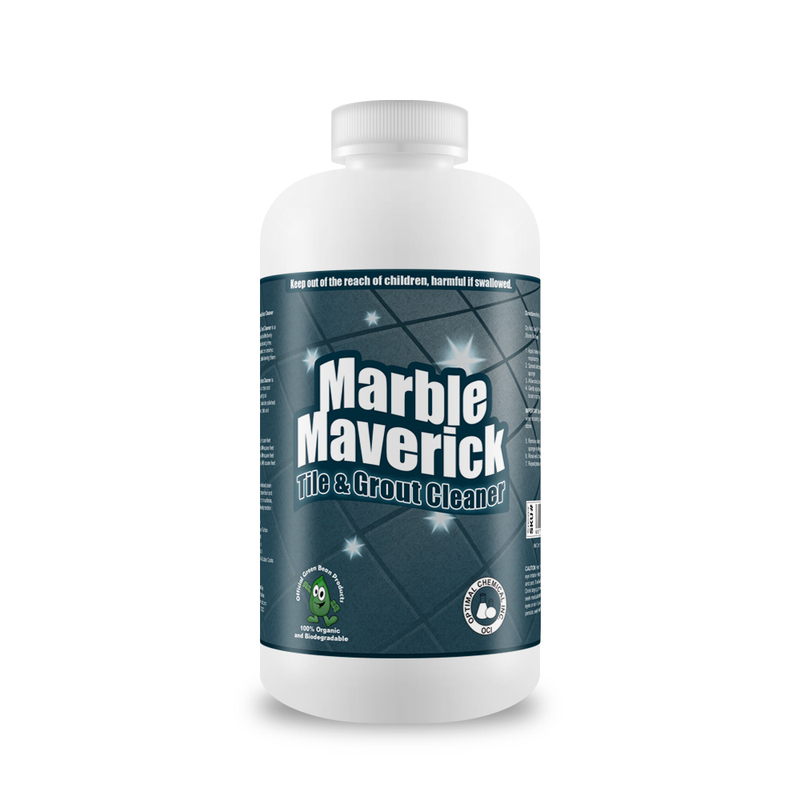 **Marble Infusion Marble and Granite Sealer is made up of Patent Pending Green Bean Better Wellness Ingredients, hence, it is safe as well. If you have not heard yet, our products are developed to improve wellness. We use green ingredients that are found in remote locations around the globe to infuse your home with natural smells that promote wellness and relaxation. This is our mission as a Green Bean! 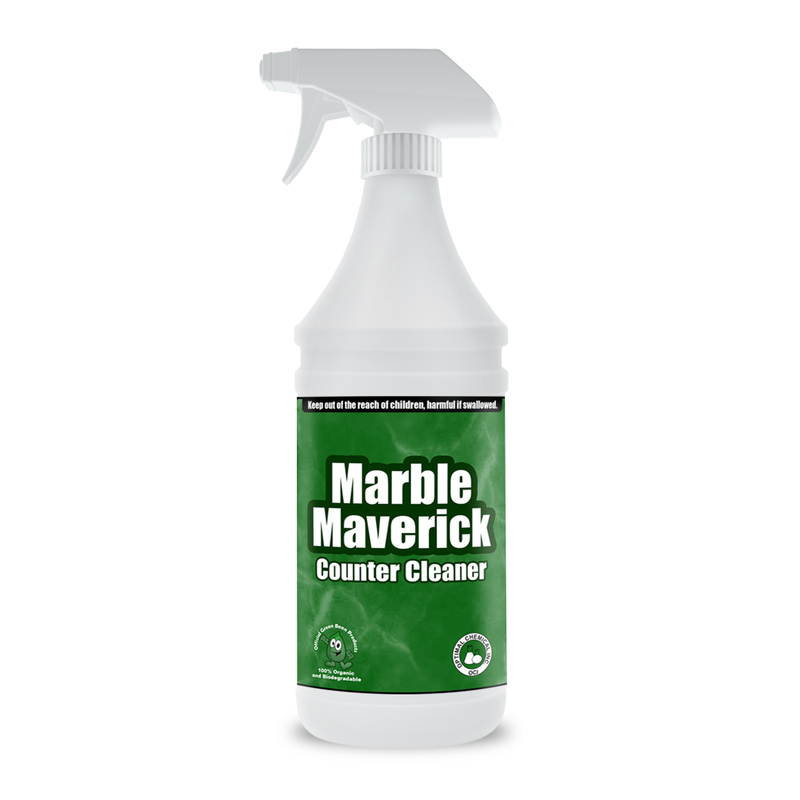 Marble Infusion Marble and Granite Sealer effectively provides marble, granite and stone surfaces an invisible barrier that protects them from stains, dirt, grease and oil. It is water-based, so, it does not change the color or look of the surface while it seals it off from the damaging elements. It also doesn’t cause any of them to yellow. Use every 6 months or as needed to maintain a layer of protection against stains and water marks. 1. Apply with clean mop, natural fiber brush or pump sprayer until surface is completely covered. Do not allow product to puddle on surface. For best results, keep the treated surface free from any liquids or soiling for 48 hours. Sealer cures completely in 72 hours.